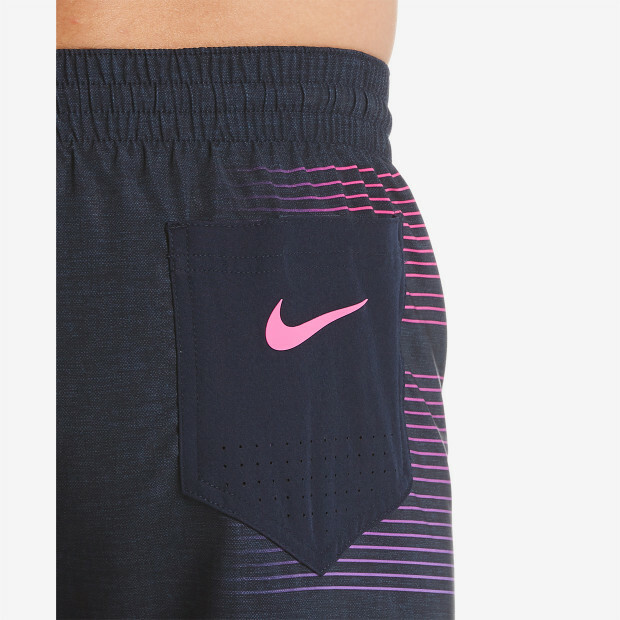 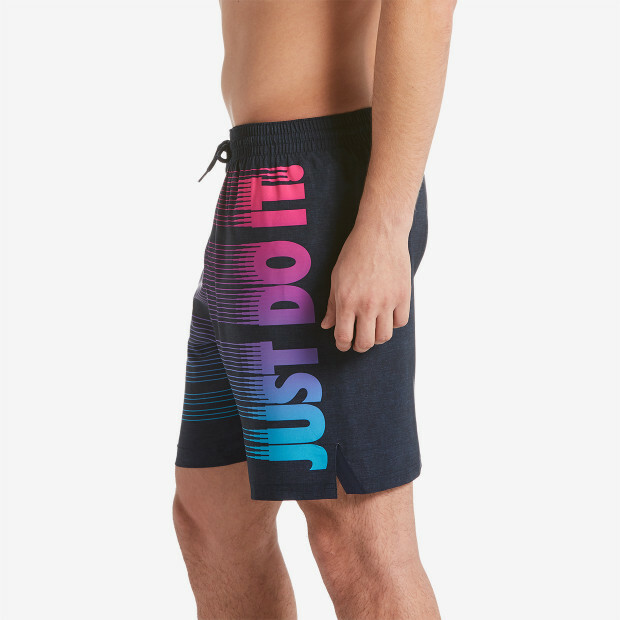 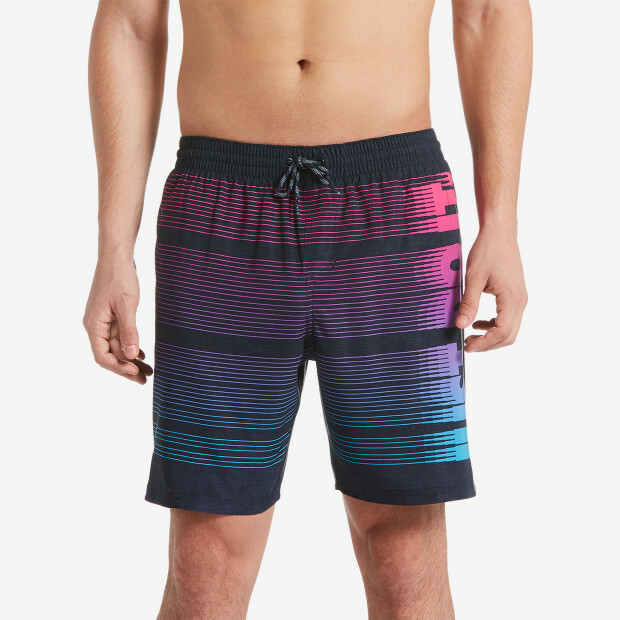 Nike Swim Men's JDI Vital 7" Trunk calls you to action with its bold Nike statement to 'Just Do It'. 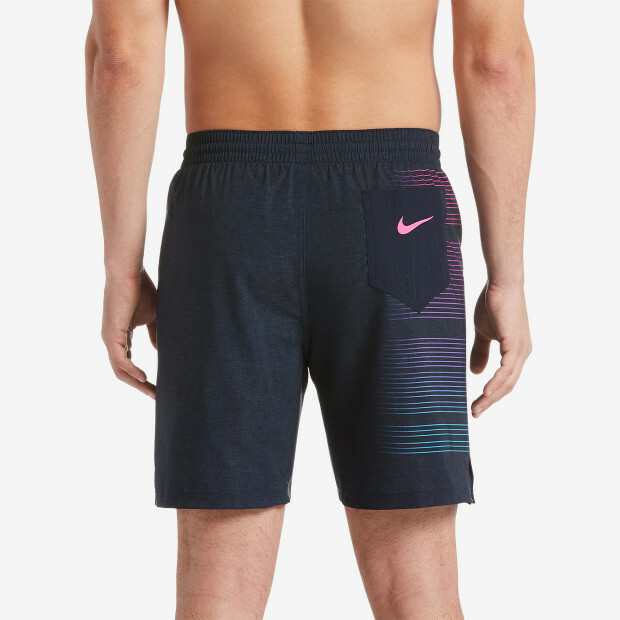 A stretch waistband and built-in support brief makes it designed for comfort. 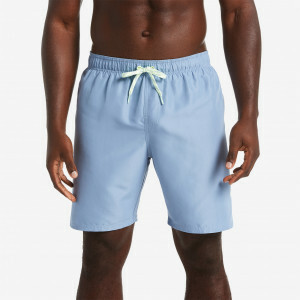 Quick-drying water-repellent fabric with mesh drainage points enables pool-to-patio versatility.